Twenty-eight families will have something else to be thankful for this Thanksgiving — a free turkey! 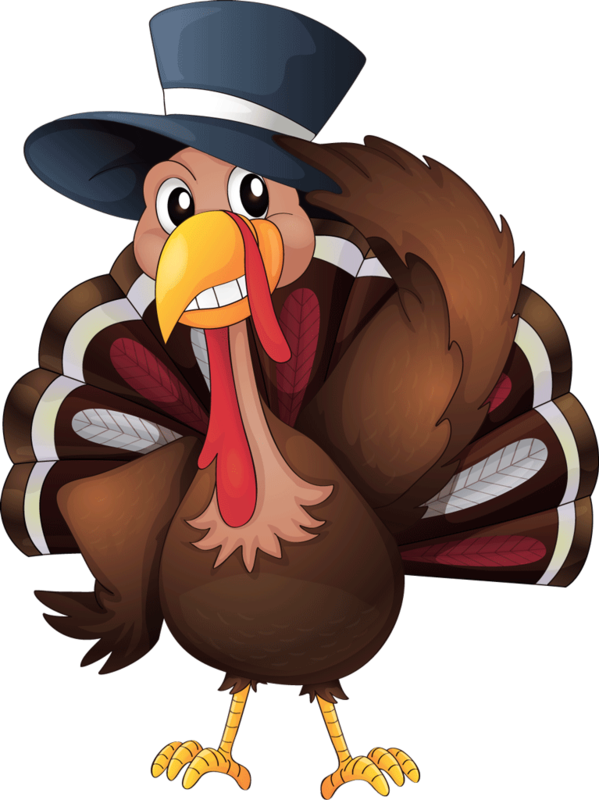 Winners have been announced for the turkey Giveaway sponsored by the Elgin Community Club. Turkeys can be picked up at Dean’s Market. Please pick up your turkey by Nov. 30th.